AUD 1,823 Excl. Duties / Taxes. 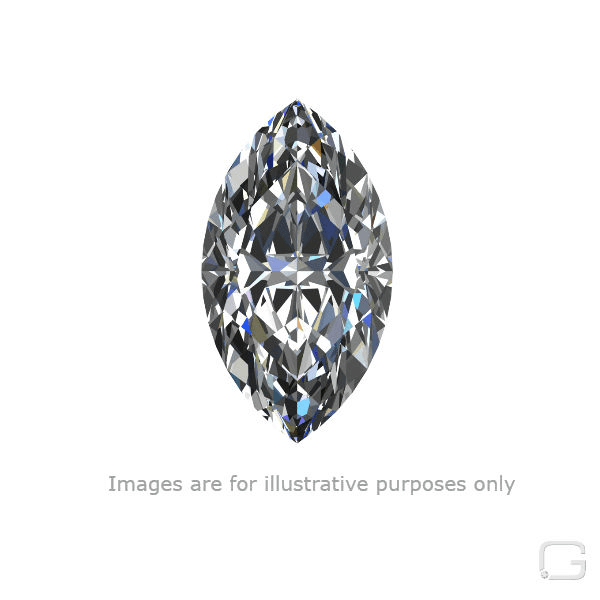 This Marquise diamond is 0.96 carat in weight, and comes with Good polish and Fair symmetry, as verified from an independent gemological laboratory. The diamond is graded N in colour, and has a clarity grade of VVS2. The diamond's GIA grading report number is 2195277926, which will detail further its specifications and measurements, and will also come with the purchase of the stone. This Marquise diamond is 0.5 carat in weight, and comes with Excellent polish and Very Good symmetry, as verified from an independent gemological laboratory. The diamond is graded N in colour, and has a clarity grade of VS1. The diamond's GIA grading report number is 6275738394, which will detail further its specifications and measurements, and will also come with the purchase of the stone. AUD 3,153 Excl. Duties / Taxes. This Marquise diamond is 1.38 carat in weight, and comes with Very Good polish and Good symmetry, as verified from an independent gemological laboratory. The diamond is graded N in colour, and has a clarity grade of VS2. The diamond's GIA grading report number is 2201095609, which will detail further its specifications and measurements, and will also come with the purchase of the stone. AUD 1,254 Excl. Duties / Taxes. This Marquise diamond is 0.74 carat in weight, and comes with Good polish and Good symmetry, as verified from an independent gemological laboratory. The diamond is graded N in colour, and has a clarity grade of SI2. The diamond's GIA grading report number is 1192467230, which will detail further its specifications and measurements, and will also come with the purchase of the stone. AUD 4,256 Excl. Duties / Taxes. This Marquise diamond is 1.33 carat in weight, and comes with Excellent polish and Excellent symmetry, as verified from an independent gemological laboratory. The diamond is graded N in colour, and has a clarity grade of VVS1. The diamond's GIA grading report number is 1268007589, which will detail further its specifications and measurements, and will also come with the purchase of the stone. AUD 1,523 Excl. Duties / Taxes. This Marquise diamond is 0.74 carat in weight, and comes with Good polish and Good symmetry, as verified from an independent gemological laboratory. The diamond is graded N in colour, and has a clarity grade of VS2. 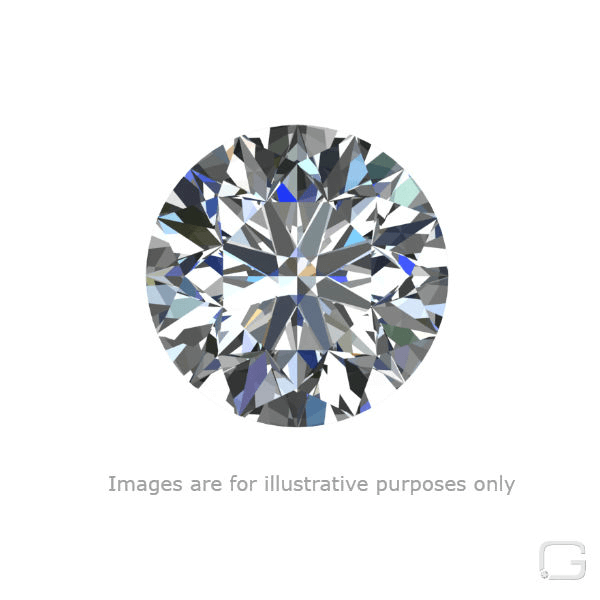 The diamond's GIA grading report number is 1285332886, which will detail further its specifications and measurements, and will also come with the purchase of the stone.